People, who have birds as their Totem animal, have an affinity for freedom, free-spirit and being. And also an incredible way of sensing when danger is near. Lesley Morrison in “The Healing Wisdom of Birds: An Everyday Guide to Their Spiritual Songs & Symbolism”, explains how birds can convey profound healing wisdom through their spiritual songs & symbolism. 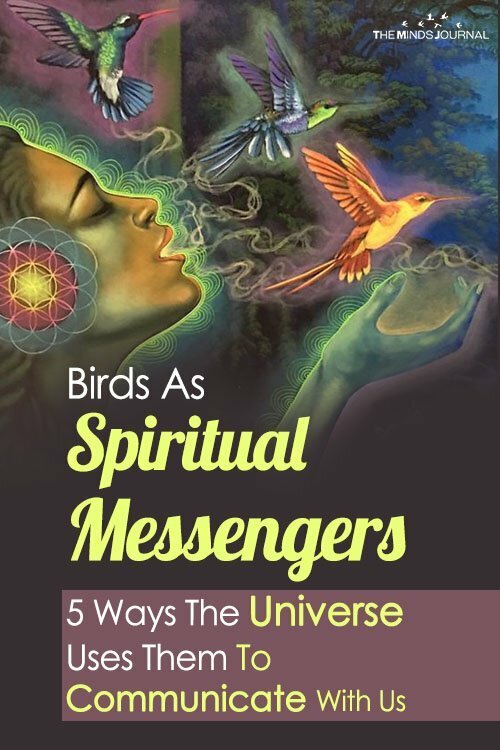 Universe can also use birds as a source of inspiration to push you to reach your highest potentials. Do not underestimate your interaction with the birds; they can be messengers of hope, transformation and miracles. Shamanism is a practice that involves Shaman to interact with the spirit world and channel these energies to heal the human realm. Their practices are aimed at reaching altered states of consciousness and accessing guidance from spiritual world and in turn using that wisdom to mend the soul. 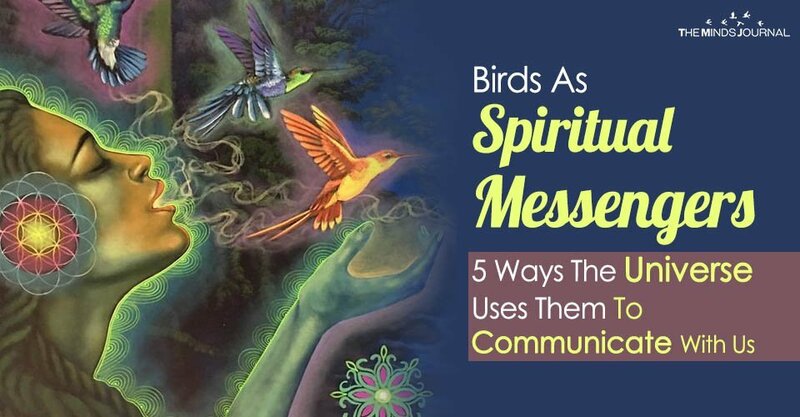 In Native American and Shamanic cultures, birds are seen as God’s messengers and a lot of their healing practices revolve around the wisdom they can gain from birds.